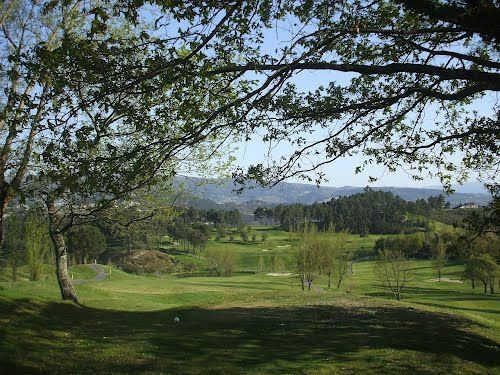 This golf course is located within the Quinta da Deveza, near Amarante, where tradition and magnificent landscapes and scenery abound, in particular, the River Tamega and the Mountain of Marão. 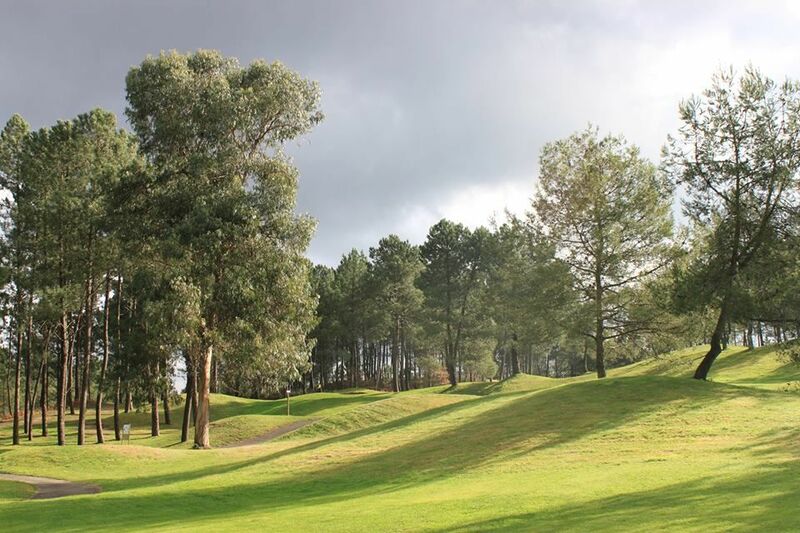 This is a truly mountainous course as it is 600 meters above sea level. It has four water hazards and covers an area of 40 hectares. 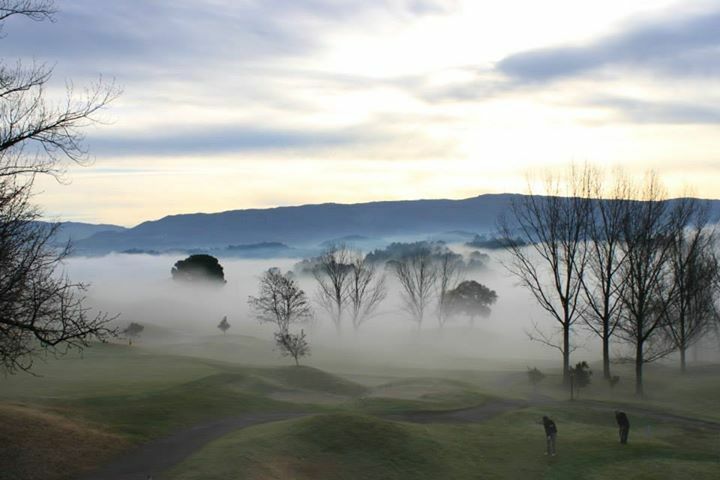 There are seven par 3 holes and three par 5 holes. The par 5 holes are 1, 12 and 18. 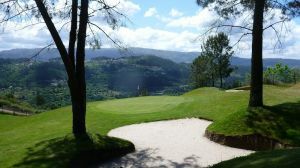 The first hole slopes deeply downwards and is 495 meters long and the last, on the contrary, rather shorter with 447 meters, slopes fairly steeply upwards. 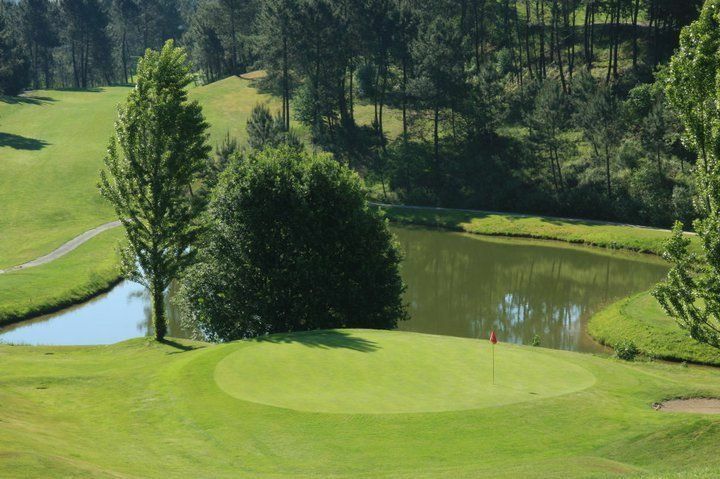 Hole 12 is 445 meters long and a good strong shot is necessary to get over the lake on the right hand side and attention should be paid to the left, because of the fencing that marks the out of bounds area. The green is defended by four bunkers. The course cannot be classified as difficult although it does have excellent and fast greens, the majority of which are short in length. 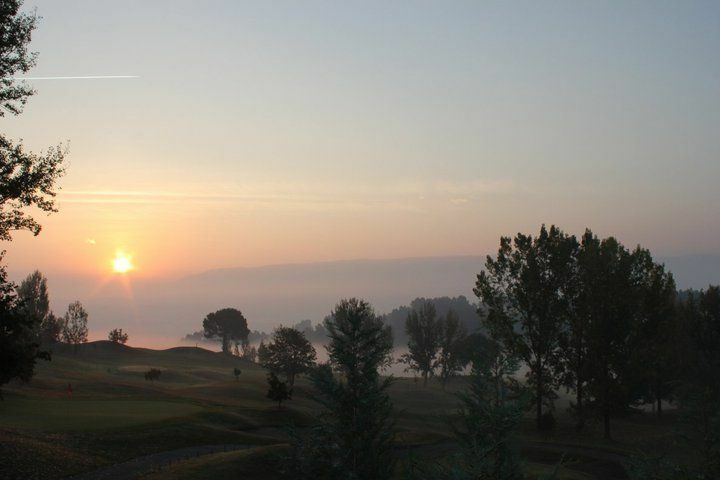 Golfe de Amarante is not yet in our pool of Golf Courses for orders.